Injury and accident victims throughout the Bay Area know that they can turn to the lawyers at our law firm. Based in Walnut Creek, our attorneys have helped countless people in their time of legal need, helping them seek damages against negligent parties who've cause serious injuries or the loss of loved ones. In addition to auto accidents and personal injury cases, we've helped many clients who've been involved in serious bicycle accidents that resulted in major injuries. Many of these accidents occur in intersections. Even when wearing a helmet and abiding by the rules of the road, bicyclists are far more susceptible to serious injuries. They are much more exposed, and hence are more likely to experience broken bones, serious head and facial trauma, and many other severe injuries. While bicycle accidents can happen anywhere, there is a high likelihood of these collisions occurring in intersections. As it turns out, being struck by a car while on your bike isn't as likely as you'd expect. 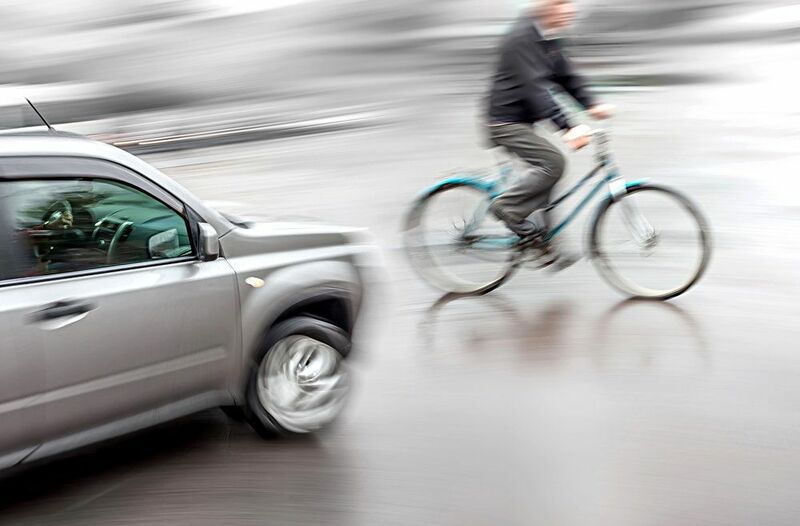 Only 11 percent of all bicycle accidents involve being struck by a car. However, 45 percent of all bike accidents that involve being struck by a car take place in intersections. Most bicycle accidents take place in urban areas rather than rural areas. Some numbers estimate that around 68 percent of bike accidents occur in urban settings. In addition, the direction a bicyclist is traveling can have some bearing on an accident occurring. Almost 60 percent of bicycle accidents that occur around stop signs are the result of bicyclists traveling against the flow of traffic rather than with the flow of traffic. Determining Fault: The Driver or the Bicyclist? One of the most important issues in bike accidents involves proving fault in accidents. This essentially means proving who was responsible for an accident occurring. Lawyers will need to reconstruct the accident using all available evidence to determine who was most responsible for a collision occurring. This is not always so cut and dry. Sometimes a driver and bicyclist will share some degree of fault for an accident occurring. This issue of fault is very important as the case moves forward and damages are sought. To learn more about your legal options following a serious bike accident, be sure to contact an experienced personal injury attorney today. The team at our law office will fight for you and your legal options every step of the way.